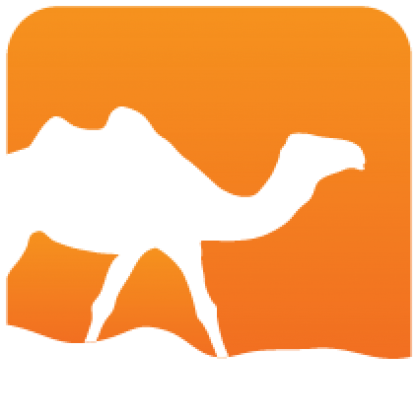 Checkseum is a library to provide implementation of Adler-32, CRC32 and CRC32-C in C and OCaml. 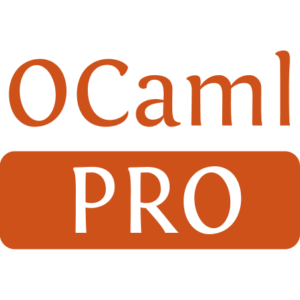 This library use the linking trick to choose between the C implementation (checkseum.c) or the OCaml implementation (checkseum.ocaml). This library is on top of optint to get the best representation of an int32. Installed 96 times last month.